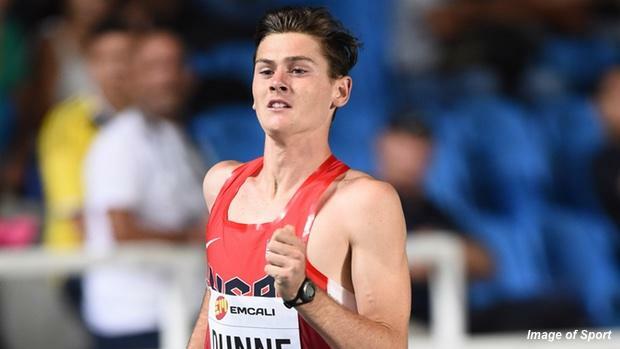 Is Connor Dunne The Next Sub-Four Miler? Drew Hunter set the mile standard early this year --January, to be exact--when he dropped a national high school record of 3:58 indoors. 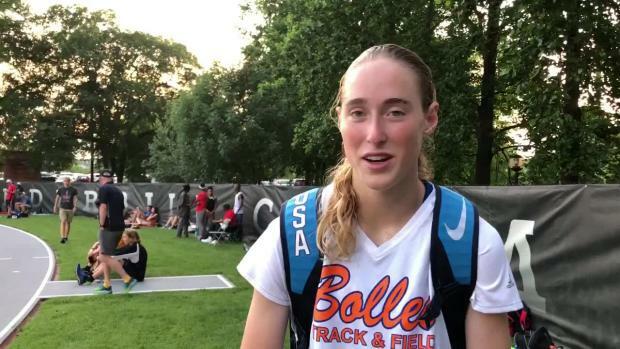 But the next tier of prep milers isn't too far behind. Connor Dunne of San Clemente, California, won the Azusa Meet of Champions in 4:04.59 on Saturday to set a new national lead over Austin Tamagno of Brea Olinda, who ran 4:04.83. 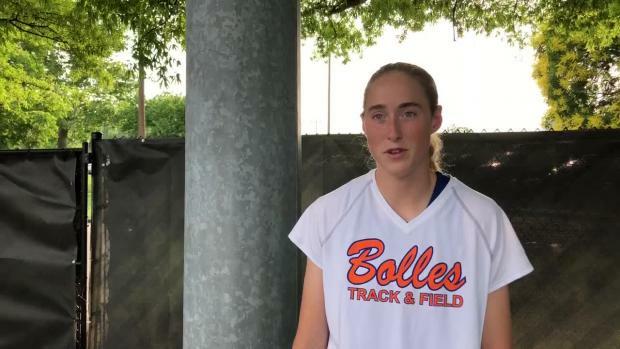 Dunne's new PR comes after running 4:10 over 1600m on March 11 and entering 2016 with a best of 4:14. Could sub-four be on the horizon? The senior was an 800m specialist last year -- he owns a best time of 1:51 and placed fourth at the World Youth Championships in Cali, Colombia. The win was quick and took down a few big names: California state 1600m champion Tamagno, Millrose Games champion Isaac Cortes, and Foot Locker All-American Eduardo Herrera. 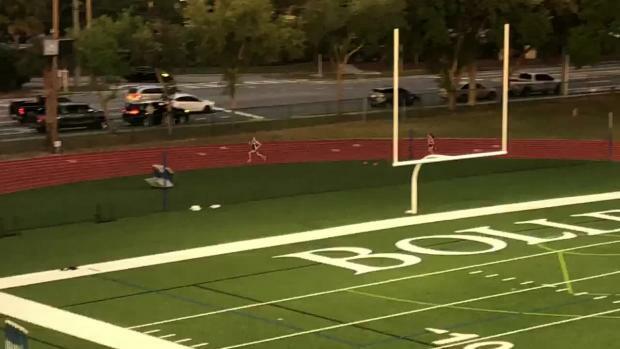 Herrera doubled back to win the 3200m in US #7 9:02.95 as six boys broke 9:10 in that race. 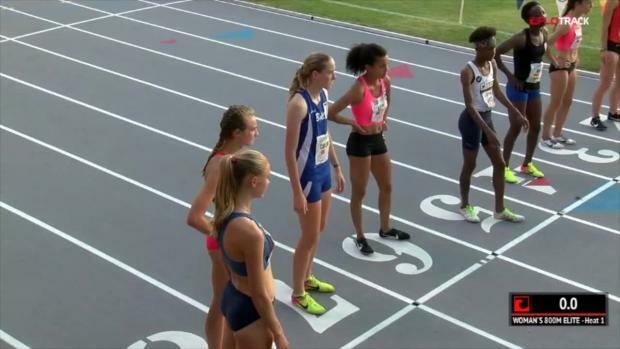 The girls' 3200m saw a new US #1 from defending state champion Destiny Collins in 10:29.7. Niki Iyer was the runner-up in 10:34.62. 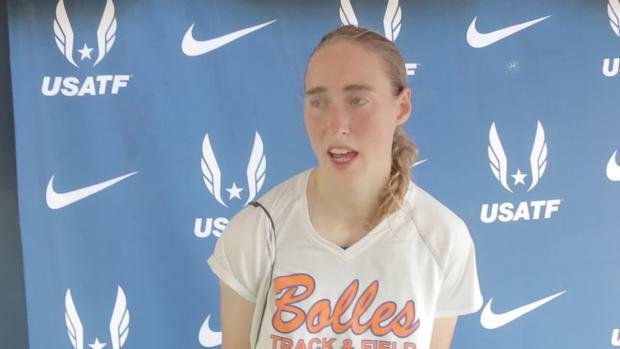 In the girls' mile, sophomore Rylee Bowen took down defending California state 1600m champion Amanda Gehrich by posting a 4:49.83 against Gehrich's 4:51.44. Cassie Durgy ran US #2 in the 800m in 2:09.35. 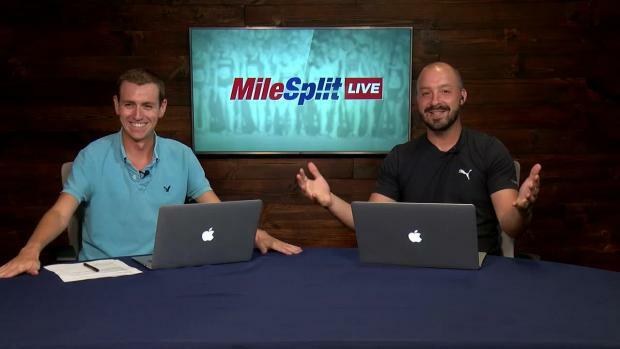 Editor's Note: The Azusa Meet of Champions was an adidas Dream Mile qualifier in 2015, but will not serve as an automatic qualifier in 2016.